When compared to Wi-Fi, wired connections are faster. They are also more reliable than wireless connections. But, if you want the fastest Internet connection, you can’t just pick any Ethernet cable. There are quite a few options out there based on category, length, and style. 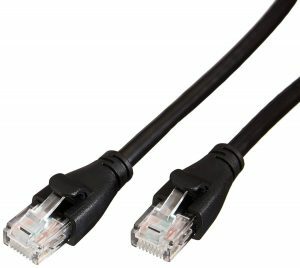 The Amazon Basics Cat-6 Ethernet cable is secure, reliable, and affordable. It comes with an RJ45 connector, which means you can connect it with just about anything; it has universal connectivity. It is an excellent choice for office networks, home networks, video streaming, etc. This is probably the best Ethernet cable for 4k streaming today. You can also use it seamlessly for video surveillance, cloud computing, and quick data transfer. You can buy them in sets of 5 so that all your connections are stable and secure. 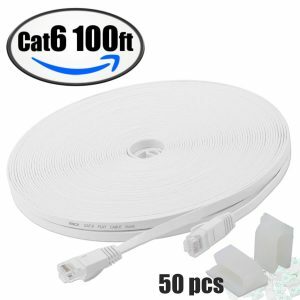 The Cable Matters Cat6 Snagless Ethernet Patch Cable lets you enjoy universal connectivity. 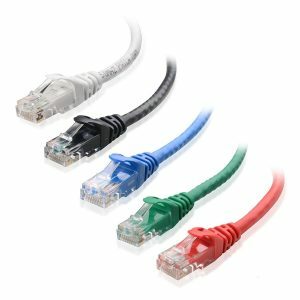 You can use these cables for computer servers, PCs, switch boxes, PoE devices, VoIP phones, NAS, and much more. The connectors are strong and secure with 50 mm gold-plated contacts and molded strain-relief. The cable comes with bare copper conductors, ensuring even better performance. 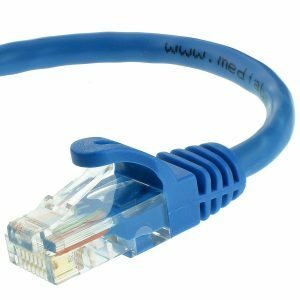 The Mediabridge Ethernet cable is highly versatile in that you can use it for Cat6 and Cat5e applications. 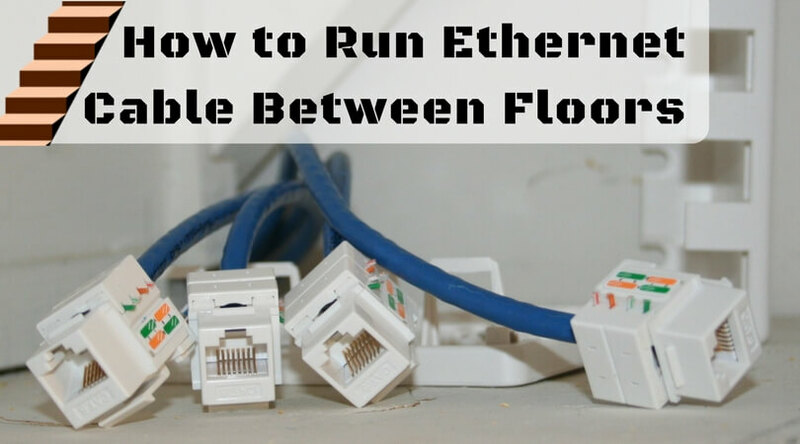 The RJ45 connector contributes to this since you can use it for both kinds of ports. It has 24 AWG stranded conductors and four twisted pairs, which are separated by PE insulation. 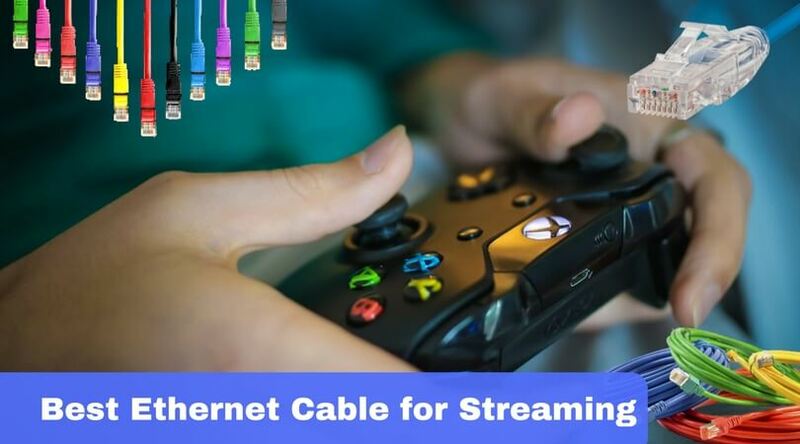 You can rely on these cables for high-speed data transfer for cloud computing, high definition video streaming, video surveillance, server applications, etc. It comes with a reusable Velcro strap to help you organize and store with utmost ease. It complies with TIA/EIA 568B.2 and ISO/IEC 11801, which means it has been marked safe for in-wall installations. The XINCA Ethernet cable has quite a few distinguishing features such as the flat wire and 0.06-inch thickness. The flat profile allows it to be neatly hidden under carpets and behind furniture with ease. Thus, if you have space problems or are looking at wired solutions that don’t ruin your aesthetics, this is the cable for you. You can enjoy universal connectivity with the XINCA Ethernet cable, using it to connect switch boxes, NAS, Gigabit Ethernet switch, network media players, routers, printers, and more. They are made of 100% bare copper wire. The cables are RoHS compliant. Data transfer speed capability is up to 1 Gbps. It has a molded, snagless boot. 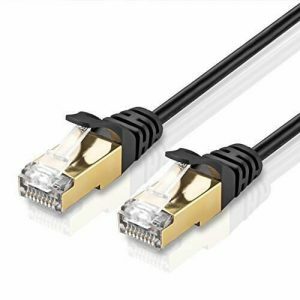 It is one the most affordable and best Ethernet cables for streaming. The Cat7 cable is the latest of its kind in the market today. It offers connections up to 10 Gbps, making it an excellent choice for gaming and 4k streaming. It is also downward compatible with Cat6, Cat5e, and Cat5. The bandwidth offered is up to 600 MHz. The brand promises error-free signal transfer. It is an RJ45 patch cable, which implies that it provides universal connectivity. It supports 10 BASE-T, 100 BASE-T, 1000 BASE-T, and 10GBASE-T.
You may find the price towards the higher end, but since they are the latest ones, the price tag is almost justified. 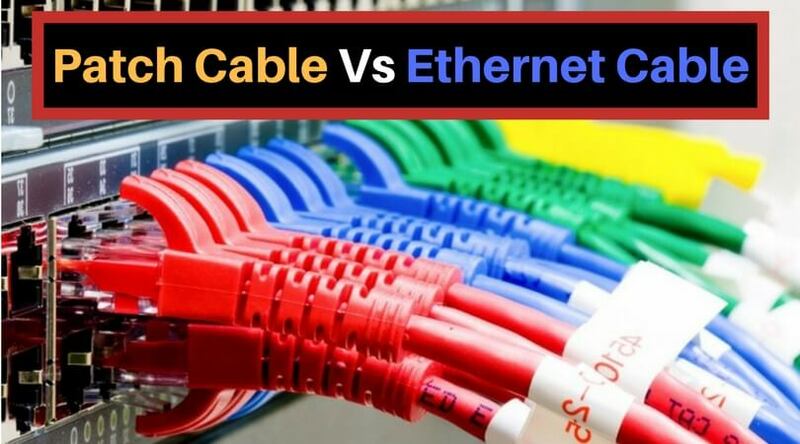 Now that you have a bright idea of the best Ethernet cables for streaming and other purposes, we would love to hear which one you purchased! Share your thoughts below in the comment section. Also, let us know if we have missed something important here.